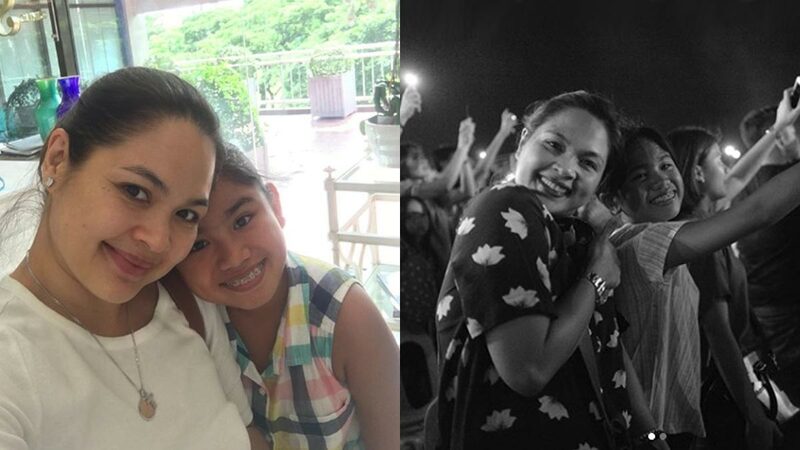 Judy Ann Santos to daughter Yohan: "It's my choice to have you as my daughter." It is no secret that Judy Ann Santos was single when she embraced motherhood at age 26. In 2004, at the peak of her career and a woman in love, Juday (Judy Ann's nickname) adopted Yohan. It was the year her romance with Ryan Agoncillo blossomed on the set of ABS-CBN series Krystala. "I prayed for years to have a baby girl. I'm very specific with my prayers. "I want to have a baby girl at 26. And I got a call a week after I turned 26. "You can see it in her glow, e, that she's confident. Judy Ann shared her story about Yohan's adoption with PEP.ph (Philippine Entertainment Portal) and a group of reporters at the intimate lunch event of Globe at Home last March 27. In the movies, the adopted child was usually repulsed, a sad reflection of some true-to-life stories. Judy Ann remarked, "Before kasi, when you say the word 'adopted,' parang 'eww.' Hindi kaya? Parang mali yung mga taong ganun."